We offer a unique collection of non-surgical procedures to remove pain. These include the combination of acupuncture, spinal manipulation, and spinal decompression plus trigger point Therapy. All available in one location, at a price that is more affordable than you might think. Dr. Haigney is able to blend the best strategies at the right time for optimal results. 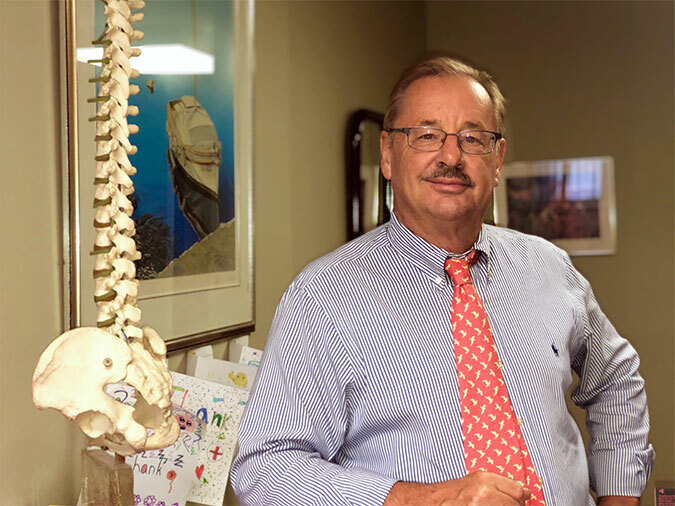 Dr. Haigney is a Board-Certified Chiropractor with 30+ years of experience. He is also a Board certified and Licensed Acupuncturist. He has a Diplomat in Chiropractic Neurology. He has treated thousands of patients in his Montclair location. Dr. Haigney knows that the spinal lesion is often the generator of many pain syndromes and removing that lesion is very Important. However long years of experience has shown him that this is simply not enough. This is where acupuncture fits in. Acupuncture is pure neurology; through the use of very fine sterilized needles we are able to modulate the nervous system to create a change in the pain signals. We use spinal decompression and trigger point needling to speed up the process. Zach Haigney M.S., L.Ac, is licensed in NY and NJ. He is board certified by the NCCAOM. 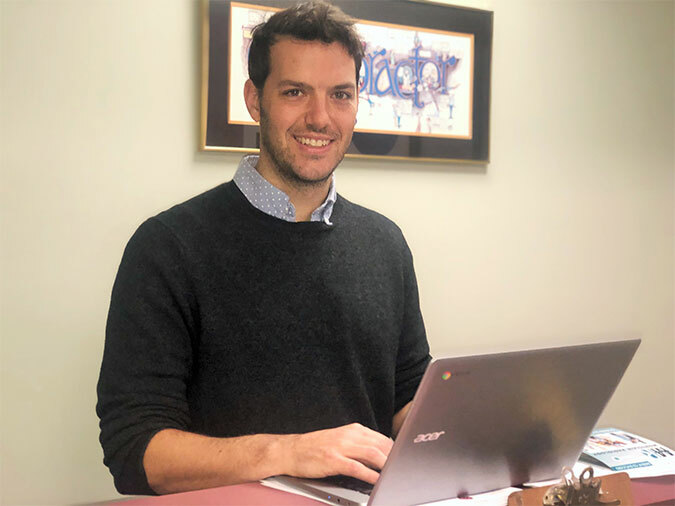 Zach studied acupuncture at the Tri-State College of Acupuncture with a focus on pain and sports related injuries and has received training from some of the best in the world of Sports Acupuncture including Matt Callison and Chad Bong. He received his undergraduate degree from Boston College where he walked on to the varsity soccer team and studied Biology. Before studying acupuncture, he lead Phase II clinical trials for the development of HIV and Hepatitis C antivirals at Quest Clinical Research in San Francisco. As an athlete, he is committed to researching techniques, practices and principles old and new to aid his clients in rehabilitation and prevention of injuries and improving their posture and movement capacities. He is an avid surfer, golfer, and supporter of Arsenal FC.